The Parisians who haven't already left the city are enjoying Paris Plages (Paris Beaches). If you're not in the touristic center of Paris, the city feels rather deserted these days. "Closed for the month of August" signs decorate the doors of my bakery, butcher, cheesemonger and favorite neighborhood bistros. The majority of the people on the metro seem to be tourists studying dogeared guidebooks rather than locals on their way to work. It's undeniably August, the month when Parisians exchange their fast-paced lives for relaxing sojourns at the beach or bucolic villages in the French countryside. In between packing my suitcase and preparing for our departure tomorrow, I've marked a couple of dates in red on my calendar. 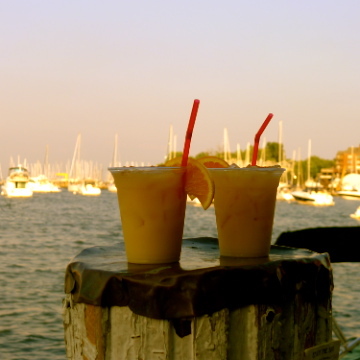 These events have me looking forward to la rentrée before I've even left home! Dive into the pleasures of Paris during the roaring 1920s when a singer, guitarist and two dancers retrace the important steps of American composer and songwriter Cole Porter's life on stage. Cole Porter wrote songs as he lived his life: with levity and ease, but also with profound melancholy. A millionaire dandy, he was a prominent figure in Paris in the 1920s, and ended up a successful musical theater composer throughout the 30s and 40s. His whole life, Cole Porter lived with the obsession to please women in society, men in secret, and, above all else, to please the audience. Love for Sale. A Night with Cole Porter highlights the opposing facets of Cole Porter's life: the social facet, worldly and full of levity; and the intimate facet, dark, even tortured. In this show, the music, the lyrics, the choreography and the staging communicate and come together to draw the portrait of this star of Broadway musical theater, strangely still so unknown. If you don't understand the French instructions on the theater's website, you may reserve tickets via email. 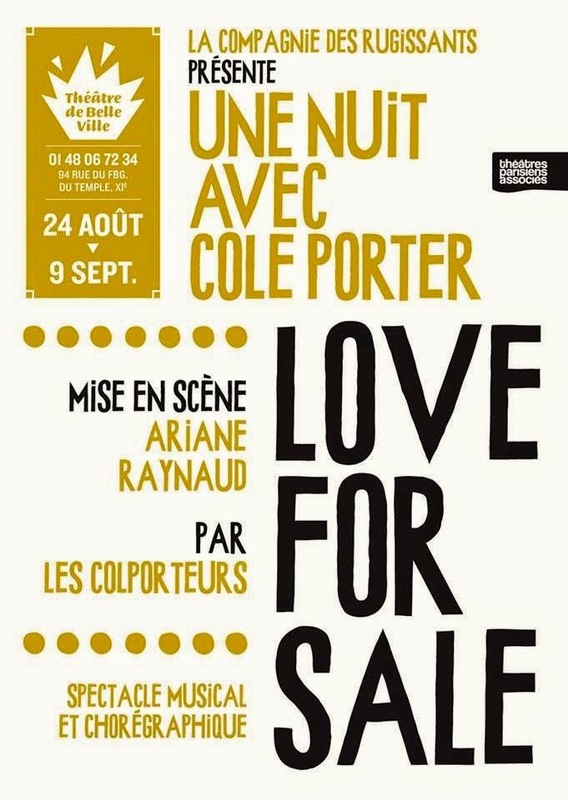 Send your name, number of tickets and any information for discounts to unenuitaveccoleporter @ gmail.com. Slow-talking, down-home Minnesota native Garrison Keillor will soon make his radio debut in Lac Wobegon, France. 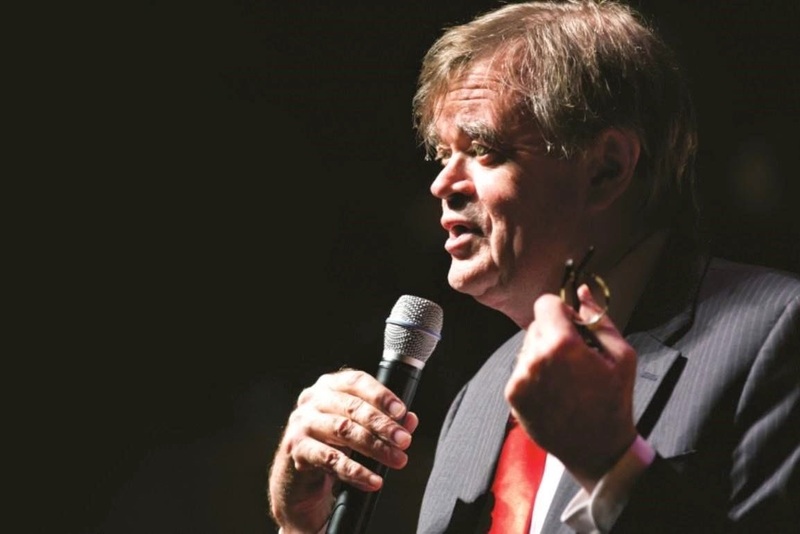 The American Church in Paris is pleased to welcome Garrison Keillor for two shows of the Prairie Home Companion radio show on Friday, September 5 at 8:00 pm and on Saturday, September 6 at 4:00 pm. A Prairie Home Companion, the radio show heard by over 4 million listeners weekly on hundreds of radio stations across the US. Click here to reserve tickets. Proceeds will be donated to the church.